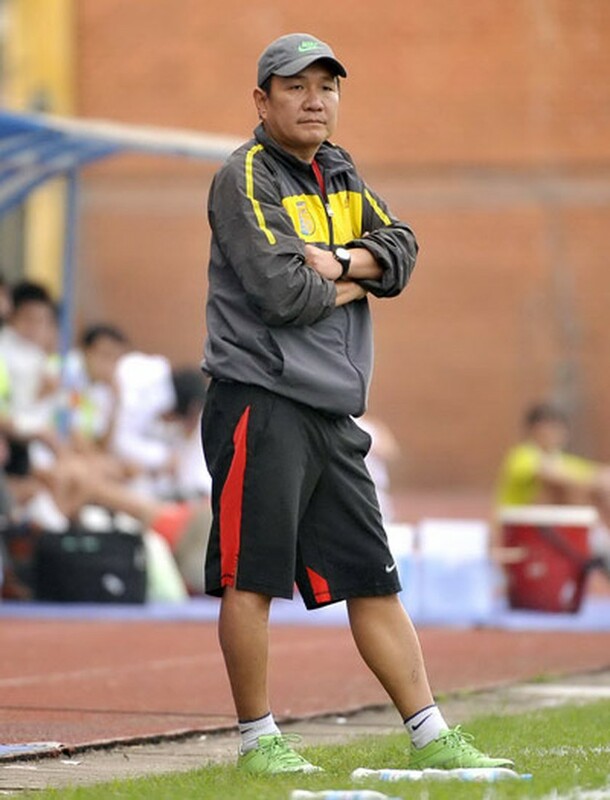 The Vietnam Football Federation (VFF) has appointed Hoang Van Phuc as caretaker coach of the National Football Team for two Asian Cup qualifying games this year. The Vietnam Football Federation organized a press conference to announce the new coach of the National Team. Following the resignation of Phan Thanh Hung after Vietnam's poor performance at the recent ASEAN Football Federation Suzuki Cup, the VFF had been searching for someone to take charge in preparation for the Asian Cup qualifying games. Phuc, who currently trains the Hanoi T&T youth team, has made some remarkable achievements, including the ASEAN championship titles for the U16 team in 2008 and 2010 and a ticket to the 2011 Asian Cup for the U19 squad. Coach Phuc will be assisted by Le Tuan Long, Phung Thanh Phuong, and Quach Ngoc Minh. The U23 team under his instruction performed very well at the 2012 Binh Duong Television Cup. "I used to train in the V-League and First Division as well as U16 to U23 teams, but it is the first time I have had the honor of leading the National Team. 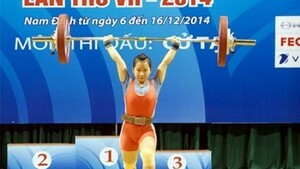 It's a great challenge, but I'm quiet confident," Phuc said. "I will choose players who competed well in the recent AFF Suzuki Cup and add some good U23 players. I will recruit 26 players soon, and half of them may be U23 players. I hope that stars and experienced players like Tan Tai, Trong Hoang and Thanh Luong will help me guide young players in order to refresh the national squad," Phuc said. Ngo Le Bang, VFF's general secretary, said if the national team competed successfully in the coming matches, Phuc was likely to get this permanent position. Phuc will initially lead the side in the friendly game with Hyundai Mipo Dolphin FC from South Korea on January 31, before taking part in two qualifying games for the 2015 Asian Cup against the United Arab Emirates in Hanoi on February 6 and host Hong Kong on March 22. “I hope the assistants and players will work and coordinate together to ensure that Vietnam team will play well”, he said. Phuc analyzed the biggest shortcoming as a lack of a true striker, so he will find such a player during his tenure. Phuc said that the talents of Cong Vinh had been well proven. However, he said he must watch Cong Vinh practicing to see if the striker can maintain his ability or not.